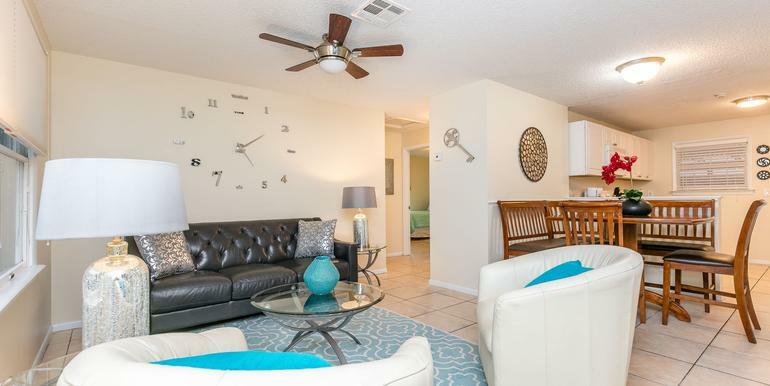 Center View is a luxury 1 bedroom/1-bathroom apartment located within a triplex just off SE 17th Street. 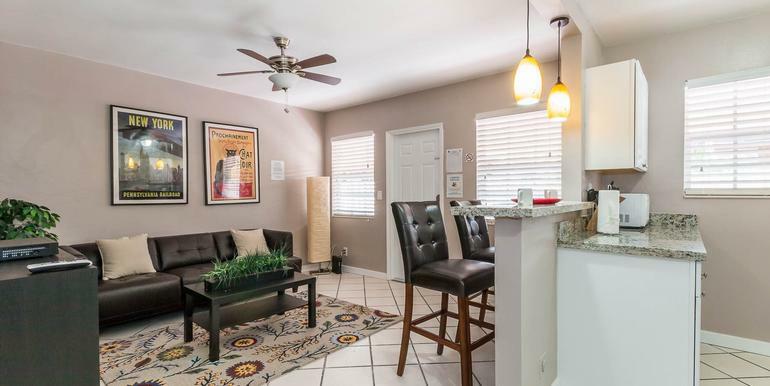 This tropical themed apartment has an open floor plan with a spacious main living space that includes a kitchen with granite countertops, dining area, living space, and a small office/study area. This spacious and ideally located apartment has a comfortable pullout sofa allowing a group of 4 to stay very comfortably. Frequent Tourist Trolley located on the corner that runs to the beach and all attractions including the Convention Center. 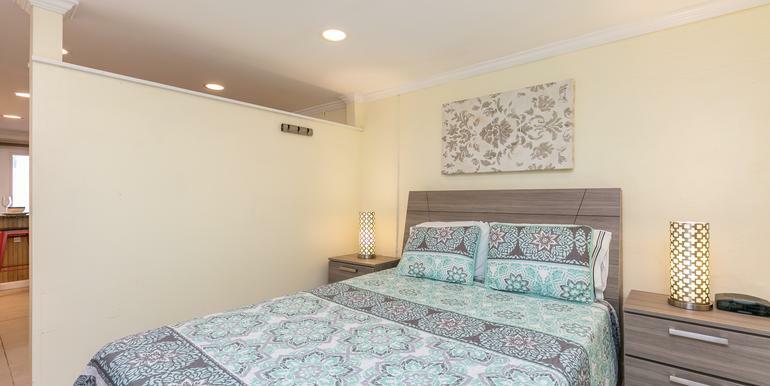 There are two other apartments in this triplex and all three units share access to laundry facilities. There are 5 unassigned parking spaces.